With TrainingPeaks you can quickly upload training data, view workouts, add notes and make analysis informed decisions about your training. 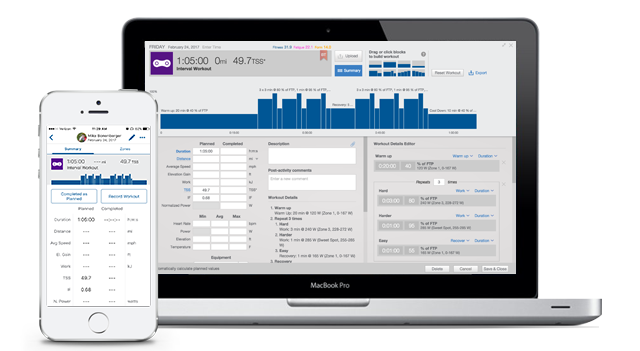 Use the same training software as the Great Britain Cycling Team to achieve your personal performance goals. Easily build structured workouts in minutes. 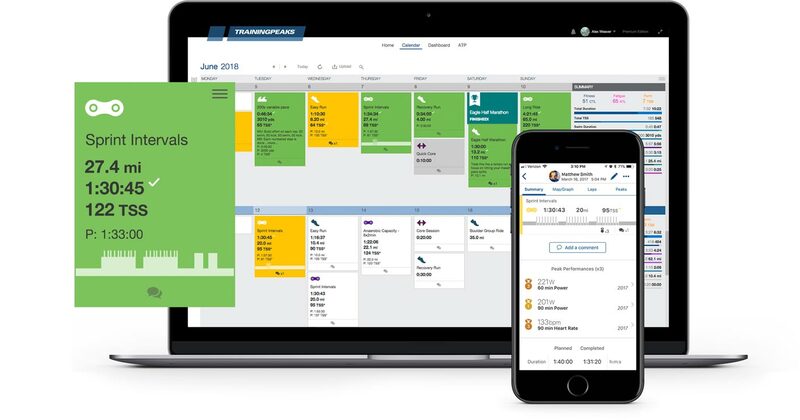 Simply drag and drop training blocks together and the Workout Builder will automatically populate specific pace, power or heart rate training targets based on your current fitness. Take advantage of your Premium Athlete Edition discount. Browse our cycling coach directory or get matched with a certified cycling coach using the TrainingPeaks Coach Match Service. 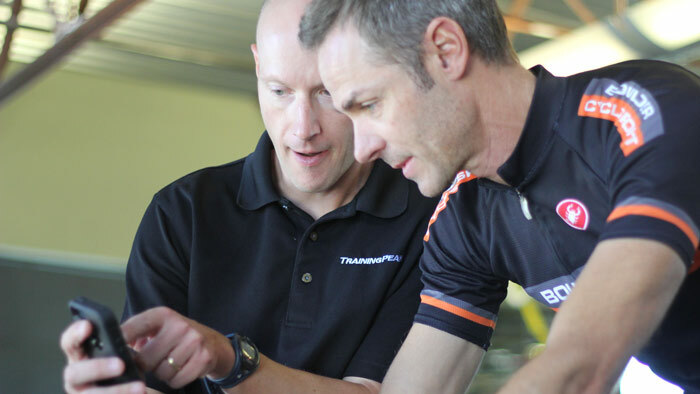 More than 5,000 Coaches use TrainingPeaks to deliver their expert instruction. We’ll help find the right coach for you. Find the latest cycling training, racing, and nutrition articles from leading coaches and experts in the sport of cycling. The TrainingPeaks Blog – scientific knowledge meets practical advice. Whether you are training for your first race or you're a seasoned competitor, a training plan will help you be prepared when race day arrives. 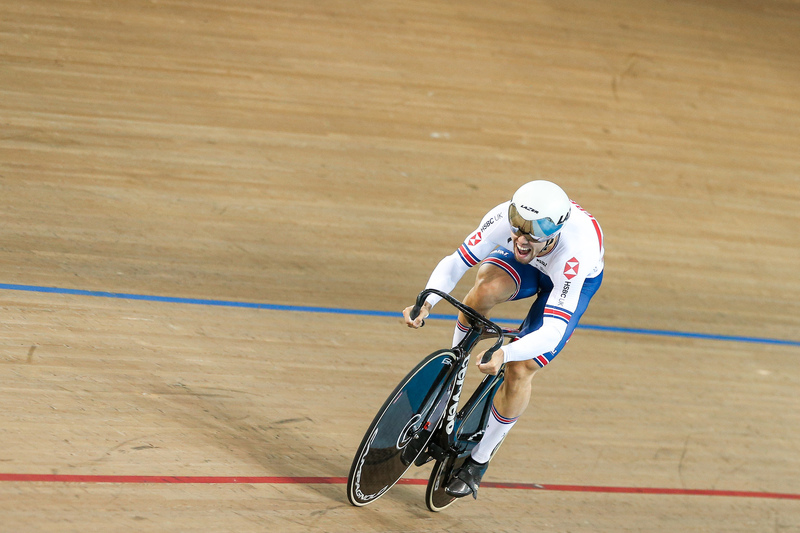 Get started now with a training plan designed by British Cycling's expert coaches.